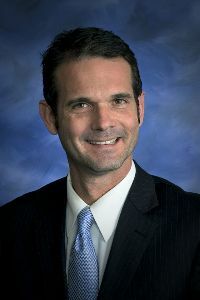 Read Dr. Strycker's April 10, 2019 weekly update. 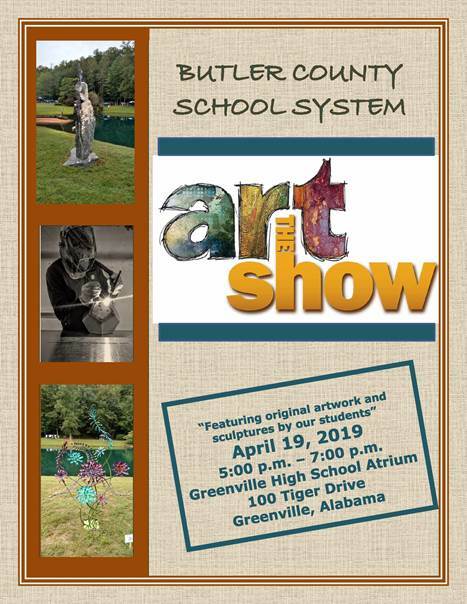 Butler County School Systems is now enrolling students for the 2019 Summer Enrichment Program. The program will be Monday - Thursday 7:30 am - 5:30 pm. Summer Enrichment will begin on June 3rd and will end on June 27th. The financial report presented at the February board meeting by CSFO, Brandi Mosley. As required by Alabama Act 95-313, the Butler County Board of Education is making Fiscal Year 2017-2018 accountability reports available to the media, parent organizations and legislators. Parents can now pay online for your students school meals. Payments on PayPAMS go directly into your child’s meal account at the school cafeteria - no more lost lunch money! 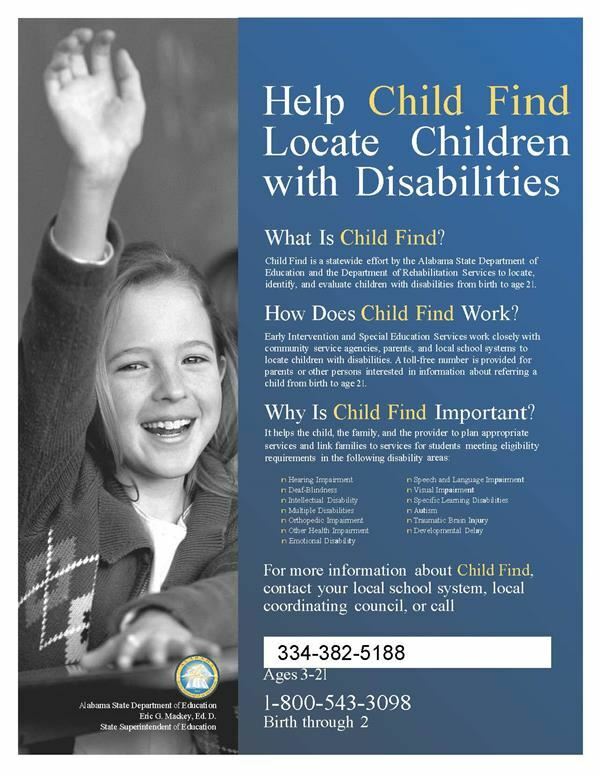 Child Find is a statewide effort by ALSDE and the Department of Rehabilitation Services to locate, identify, and evaluate children with disabilities from birth to age 21. Please call 334-382-5188 for information about referring a child. View the recommended vaccination schedule to keep your child's up to date.